North Long Beach community leader Tunua Thrash-Ntuk on Tuesday announced the launch of her campaign to be the next 8th District council member. While the next regularly scheduled election for the seat won’t be until March 2020, Ntuk is open to run for the position earlier should incumbent Al Austin win the 33rd state Senate seat this year, her spokeswoman Danielle Cendejas told the Post. Several other candidates are vying for the statewide seat formerly held by Ricardo Lara, including Councilwoman Lena Gonzalez. If Austin wins the senate seat in March, Assistant City Clerk Allison Bunma said a special election could be scheduled for August. If the race heads to a runoff in June and Austin wins, the special election would tentatively be set for November. In either case, the special election would cost taxpayers anywhere between $250,000-$275,000. If Austin loses, he could seek a third council term after passage of Measure BBB in November. Thrash-Ntuk said she’s running in part to help residents and workers benefit from the local economy. 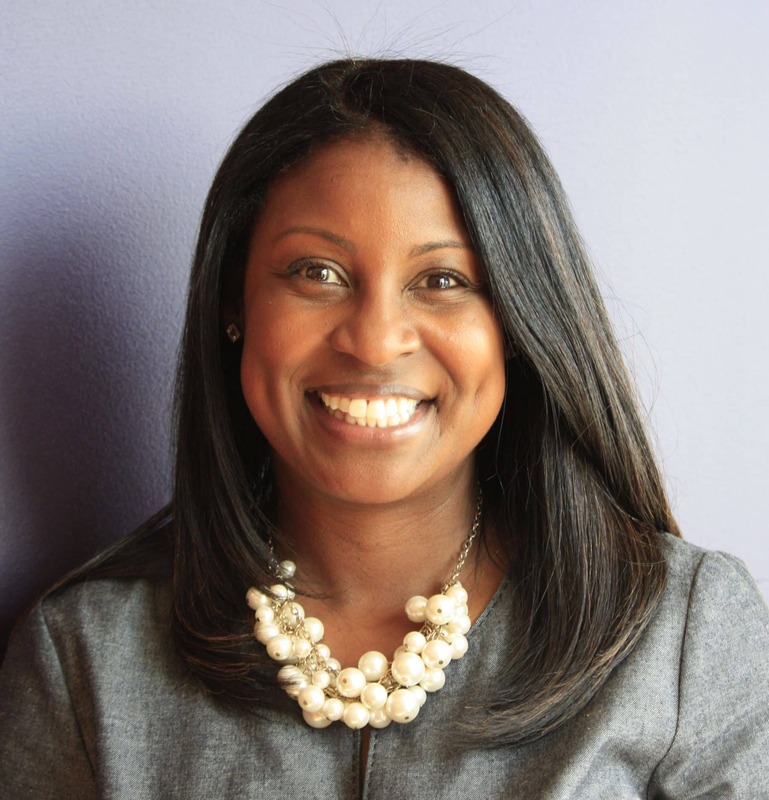 Thrash-Ntuk was instrumental in 9th District Councilman Rex Richardson’s launch of the “Everyone In” Economic Inclusion Initiative in late 2017, according to her statement. As executive director of the nonprofit Los Angeles Local Initiatives Support Corp., she co-chaired the city’s “Everyone In” Economic Inclusion Policy Task Force and organized the city’s first Economic Inclusion Summit. She also helped launch the Kiva City program in Long Beach, which acts like a small business crowdfunding platform for those who may have been overlooked for traditional banking loans. Thrash-Ntuk lives in Uptown Long Beach with her husband Long Beach City College Board of Trustee Uduak-Joe Ntuk and their children. She serves as a Girls Scout troop leader for her daughter’s troop and volunteers at the Alpert Jewish Community Center, according to her statement.